SKU: PEBCATHGREY20-40. Category: Pebble Collection. 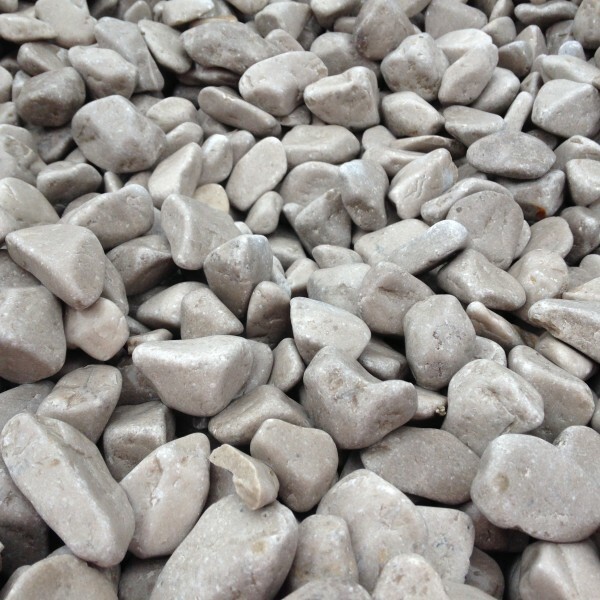 Cathedral Grey pebbles are a beautiful pebble made from hard carboniferous limestone. 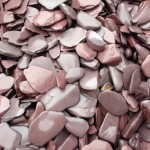 Like all our tumbled products, they are made in our workshop in the peak district by taking in carefully sourced stone and slowly tumbling it to create a beautiful rounded finish to the pebbles. 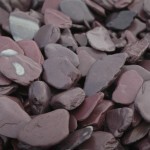 Before packaging the pebbles are sieved to size and washed to ensure the product arrives to yourself in perfect condition. 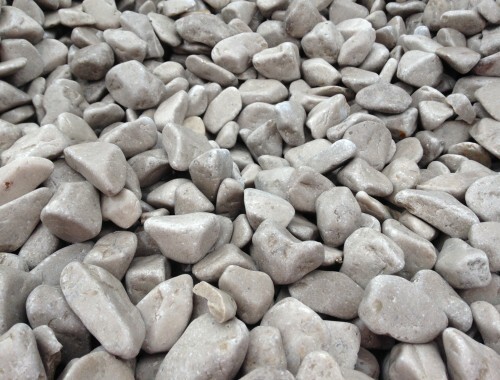 The Cathedral Grey pebbles are available in two sizes, 20-40mm and 40-80mm and come packaged in a 850kg bag. 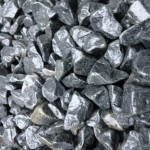 One bag of the 20-40mm will cover approximately 8.5 square meters at a depth of 50mm. 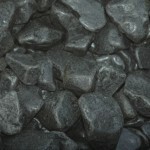 One bag of the 40-80mm will cover approximately 7 square meters at a depth of 60mm. For further help on coverage you can use our coverage calculator below or feel free to call us.